We are so excited here in reception to have such an amazing learning environment. 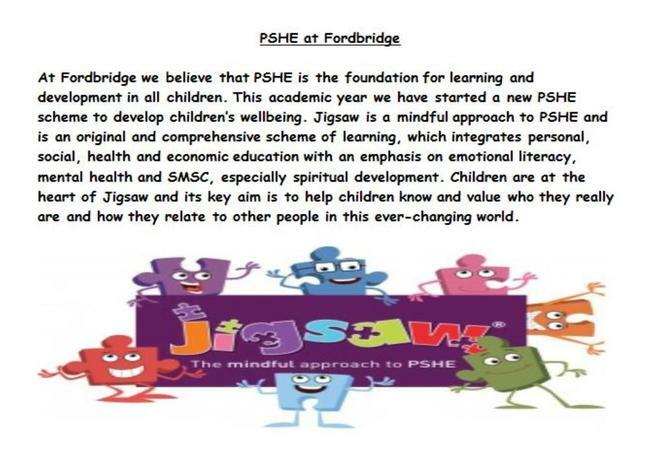 We are looking forward to providing a top notch education using our state of the art resources. The staff in reception are always available for a chat and we look forward to spending this academic year with you and your children. the link image below if you wish to find out more and explore the range of packs available. For homework this week we would like you to help your child complete the family maths sheet located in their homework book. 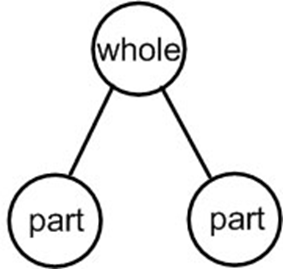 Please help your child complete the addition problems using our part, part, whole method. For a little something extra why not help your child solve some subtraction problems to add these to their homework book or tapestry. 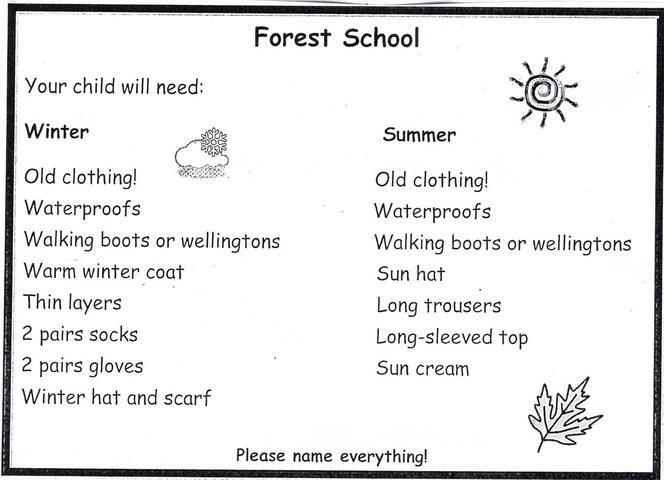 Can all children please be in school in suitable black shoes and complete uniform grey skirt/trousers or dress, white shirt,and burgundy jumper/cardigan. 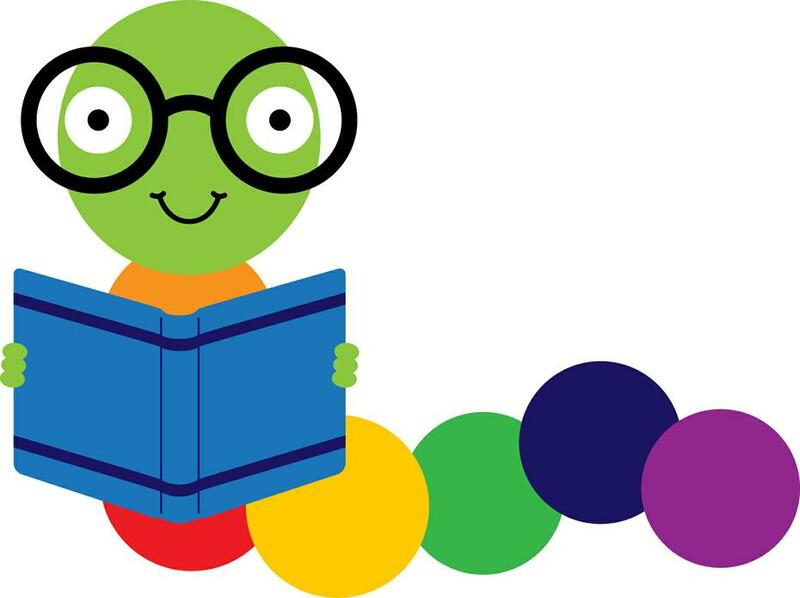 From week commencing 11th September your child will be bringing home a reading book. 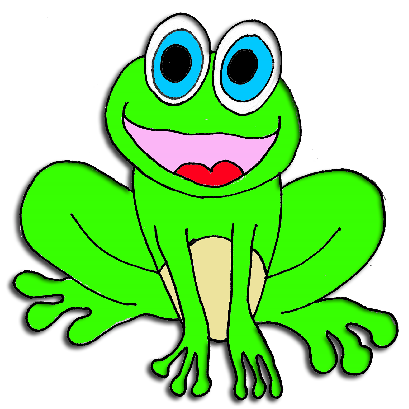 As this is the first time the children will be choosing a reading book please be patient at this may take some time. 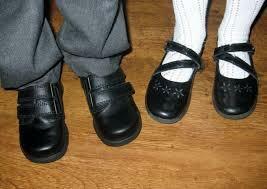 All children in Reception will be taking part in RWI lessons this year. 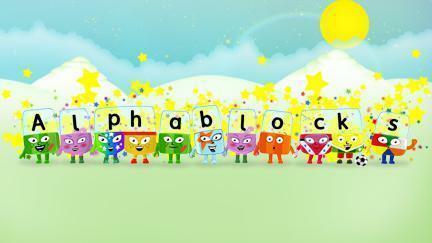 To begin your child will be doing Word Time where they will learn the letter sounds and how to form simple words. 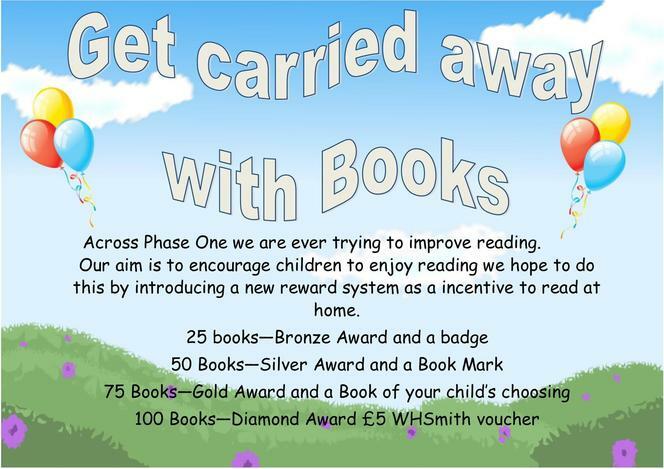 During these sessions, children will be reading with a member of staff on a daily basis. Your child will practice their RWI sounds every day . 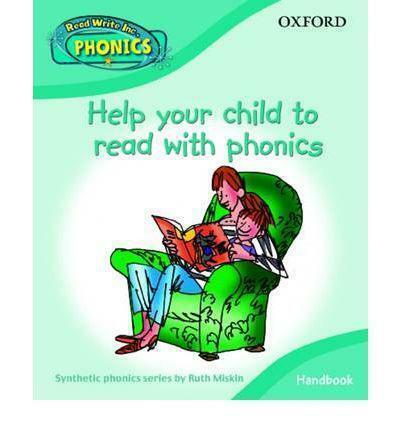 To help your child further develop why not practice at home too. Please feel free to use the resources made available on our Reception class page below there are resources and games for you to enjoy. click on the image to view some sample lessons. your budding reader to play at home. 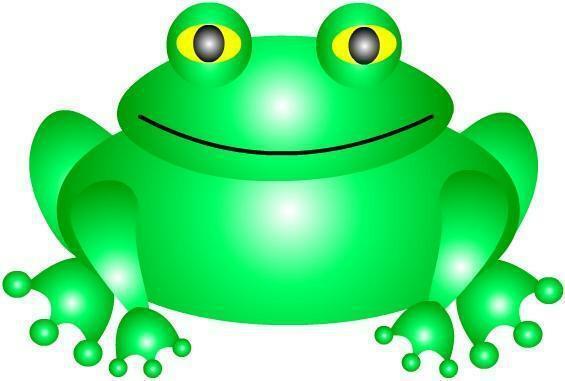 Please click the frog tab to access. 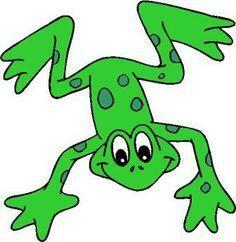 100 FREE ebooks to enjoy with your child. A great way to keep them reading over the holidays. 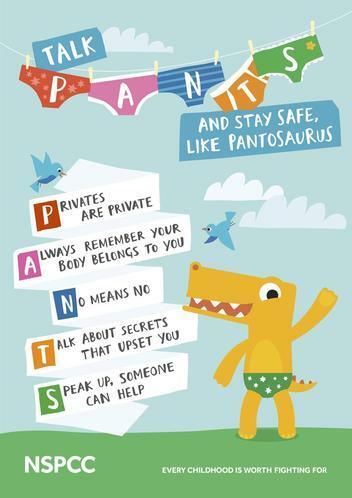 please click on the image below to access the PANTS rule website and child friendly Pantosaurus video. In Reception our aim is to work collaboratively with our parents and carers. If you ever need to speak to a member of staff please do not hesitate you can speak to Mrs Tufft, Miss Bull, Mrs Green, Mrs Scrimsham, Miss Williams,Mrs Snookes and Miss Walton or any other member of staff pelase remember our door is always open. 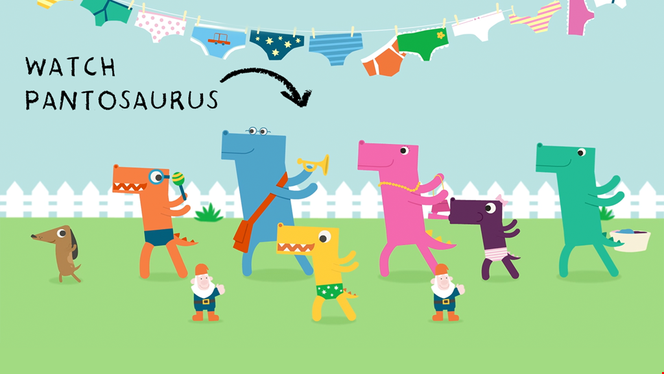 If you are currently finding bedtimes difficult why not try this fantastic story website often used in school perfect for bedtime.